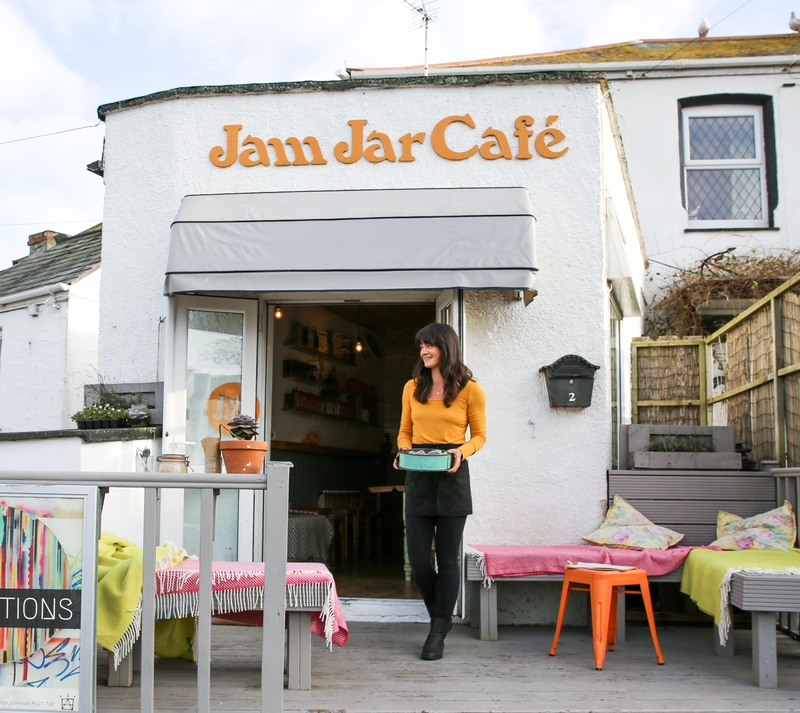 The Jam Jar Café was established just over 4 years ago at the start of one of Newquay's hottest summers. 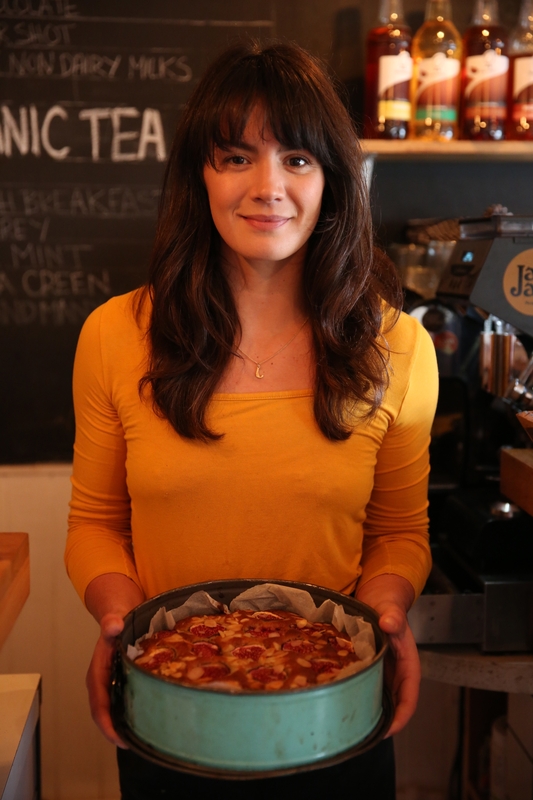 Initially just a last minute opportunity for owner Jessica Davis to have some fun over a busy Cornish summer whilst making some extra money, it is now one of the most successful cafés in our little town. We thought we'd take a little visit to the Jam Jar to meet Jess and try out her incredible coffee and cakes! 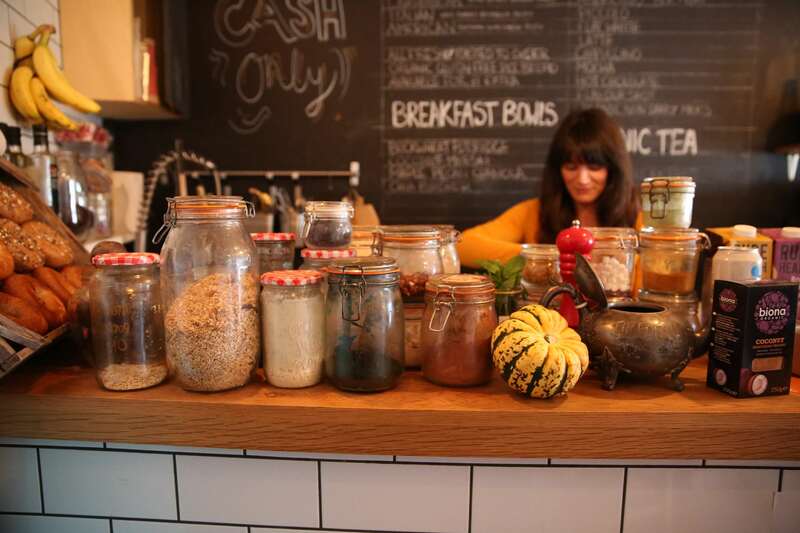 What do you offer your customers at the Jam Jar? Any quests you are on with your products? 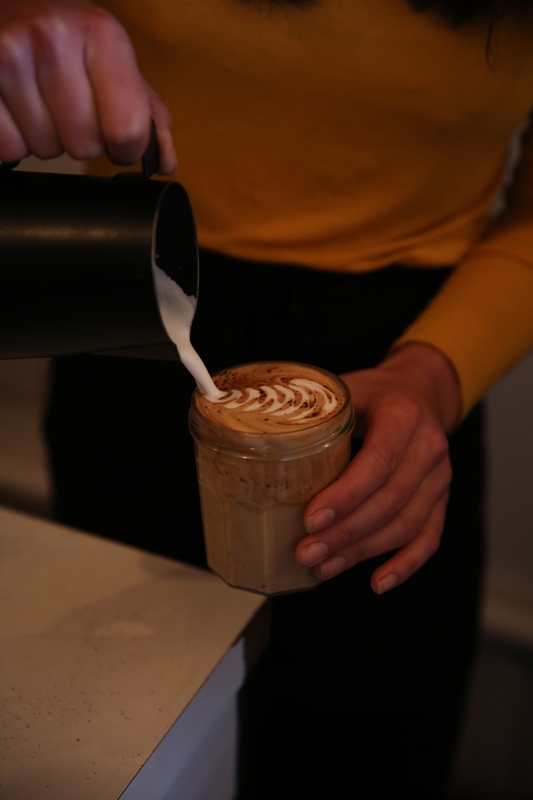 At the heart of the Café we offer great coffee; the beans are roasted locally and all of the milk varieties on offer are organic, from regular full cream dairy to almond, coconut, hazelnut, oat, rice, cashew and more! 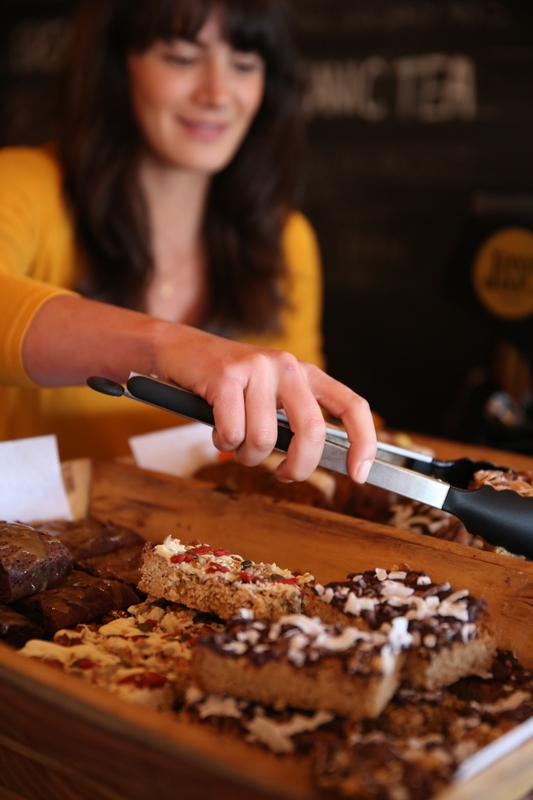 Accompanying our coffees, we offer freshly baked homemade cakes with gluten free, vegan and sugar-free options to suit all of our customer's tastes and dietary requirements. We also offer a range of breakfast bowls such as buckwheat, almond butter porridge and maple pecan granola, all of which are vegan and gluten free. 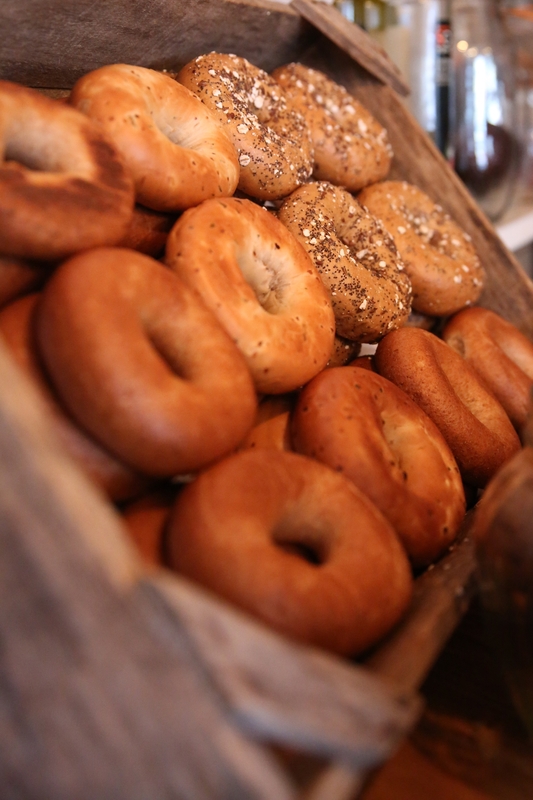 Then for lunch, we have freshly toasted bagels filled with healthy ingredients such as avocado, hazelnut pesto and rocket. 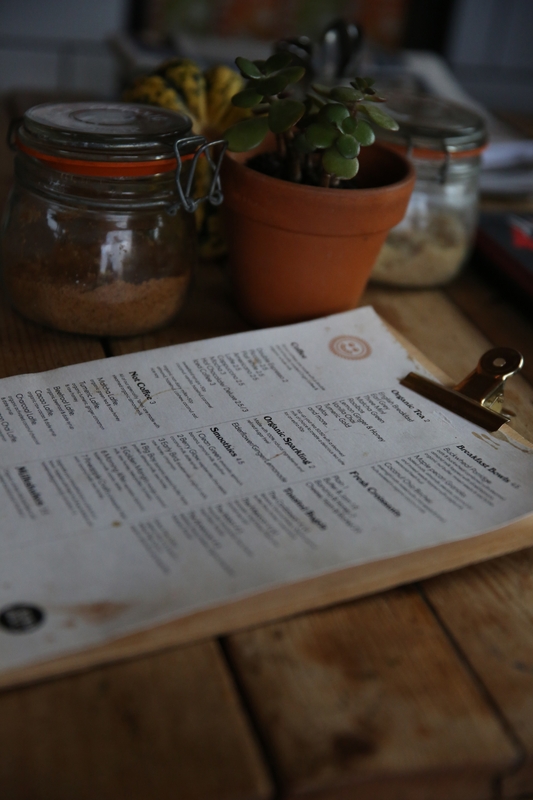 We also provide an extensive drinks menu, consisting of super-food smoothies, organic herbal teas and coffee alternatives such as matcha, turmeric, charcoal and beetroot lattes. 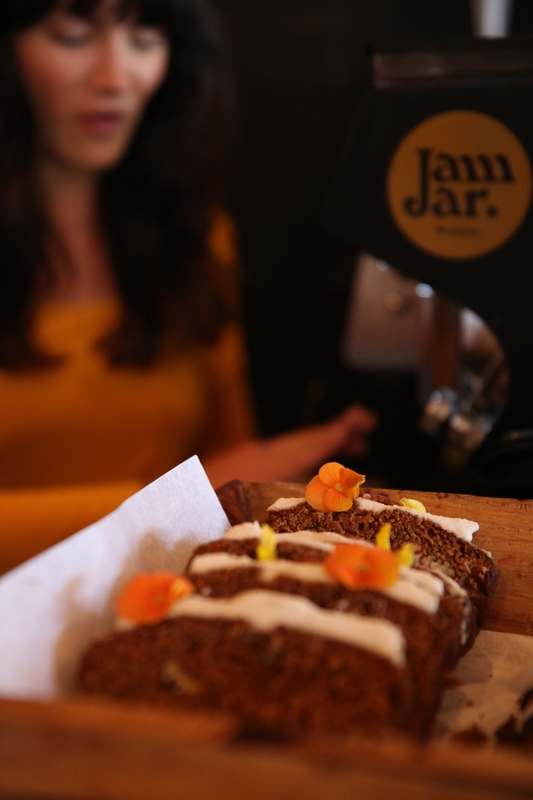 My ethos at The Jam Jar is to simply offer a friendly inviting atmosphere where both locals and visitors can catch up over a good cup of coffee, have a nutritious bite to eat or indulge in a slice of homemade cake. Whether it’s pre-surf, mid-work or post-travels, I love that all kinds of people are able to enjoy The Jam Jar as part of their daily routine. How did you get started as a baker and then a business owner? My first job as a baker was during the summer holidays whilst at university. I was an apprentice baker and cake decorator for Zoe Clarke of the Cake Parlour, London. I’d spend my mornings baking layers for towering wedding cakes, and in the afternoons I would make intricate sugar flowers for decorations. Later, I subsequently landed myself a job at the french patisserie L’ultime, whilst backpacking in Australia. I’d make hundreds of croissants every morning ‪at 3am, along with classic tarte au citron, chocolate éclairs, sourdough and french baguettes. After coming home and settling in Cornwall, I got a part-time job as a pastry chef at the Scarlet Hotel, where I was involved in everything from making Cornish fairing biscuits for the coffee bar, bread and scones for afternoon tea, to beurre noisette treacle tarts for the dessert menu. The experience I have gained from within the baking industry has given me a great understanding of what goes into making quality products that people love to eat. Having seen the time, dedication and passion required behind the scenes, I also quickly learnt that these were the foundations needed in order to create a successful independent business. Where did your passion for baking come from? My passion for baking, like many, started at a very young age having been inspired by my Nan. From making Tupperware boxes full of buttery, raisin-filled rock cakes, to brown sugar-topped apple pies after a Sunday roast, we always found an excuse to bake. Is there a cake/recipe that you are most proud of? My most popular recipe has got to be my frangipane cake. 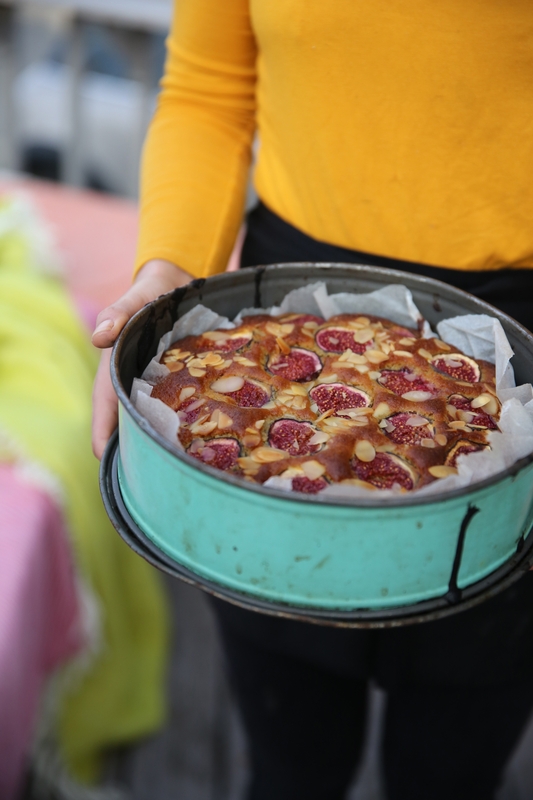 It’s a sweet, buttery and dense almond cake filled with seasonal fruit - from strawberries in the summer to blackberries and figs in autumn, and pears in the winter. A close second has to be my Cornish sea-salted caramel brownies, both of which are also gluten free. When you’re not baking and running the café, what else do you enjoy doing? I must admit, I bake 6-7 days a week. Having done it for so long now, I’m able to put some music on and completely zone-out. When I’m not covered in cake ingredients, or working in the café, I like to keep as active as possible. My boyfriend Dan, owns the local CrossFit Gym in Newquay, so I try to train between 3-4 times per week. Although I’m on my feet all day, I really love the feeling of pushing myself to my limits, both physically and mentally. It makes dinner taste all the better and you sleep like a baby too! We’ve also recently got our first puppy, he’s a fox red Labrador called Mack. He definitely keeps us busy, but he adds so much to our lives already. Where are your favourite places in Cornwall to eat/drink/visit – or all? I think there are so many amazing places to eat and drink around Cornwall and eating out is definitely my favourite hobby. Our favourite place for a cosy, romantic dinner by the fire has to be at The Old Coastguard in Mousehole, a quaint little fishing village on the South coast which serves beautifully cooked, fresh, local produce. Our most recent outing was to the Star & Garter in Falmouth where we had the most amazing Sunday roast. Both of these places are dog friendly which is a major bonus. It gives us a great excuse to explore the local area, while working up an appetite with our dog Mack. More locally, I love going for a mid-week burrito with friends at the Mexican restaurant Gilmores. For special occasions, the Fish House on Fistral Beach offers both stunning food and views, the seafood sharing platter is incredible. My favourite places to go for a cocktail with the girls has to be Fifteen at Watergate Bay. Their espresso martinis are to die for. You also can't beat a sunset pint of organic Cornish cider at The Stable on Fistral Beach. My favourite way to unwind (apart from going for coffee and cake) is actually watching cookery programmes. Nothing is more relaxing than sitting with a giant mug of tea and watching anything food related, from Nigella Lawson repeats (which I’ve seen hundreds of times), to current series' like Masterchef and Bake Off. I love travelling and going on holiday. I try to squeeze in long weekends away as much as possible as I find it really inspiring to immerse myself in other cultures. Although I love the sun, at the moment my ultimate destination would have to be New York. I’m going there this December for my 30th Birthday present and it’s all I can think about! We’re literally planning our days around where we can eat. My favourite time of year is Christmas, I’m so excited to see the lights and go ice skating. I’m a bit behind the times when it comes to music. I love the diversity of Radio 6 in the car and I play Jazz FM when I’m baking at home; as i find it really relaxing. However, nothing beats old R'n'B classics. My ultimate playlist would be full of Beyoncé, Rihanna, Alicia Keys and Usher classics. What is your favourite piece from the Celtic & Co winter collection? My favourite item has to be the Reversible Colourblock Coat. I’m known for my love of black and grey as it is all my wardrobe consists of, so that would go with everything I own! It looks so warm and cosy, perfect for wrapping up in our wild Cornish winters.